India’s former defence minister Manohar Parrikar, a close aide of Prime Minister Narendra Modi, passed away on Sunday at the age of 63. 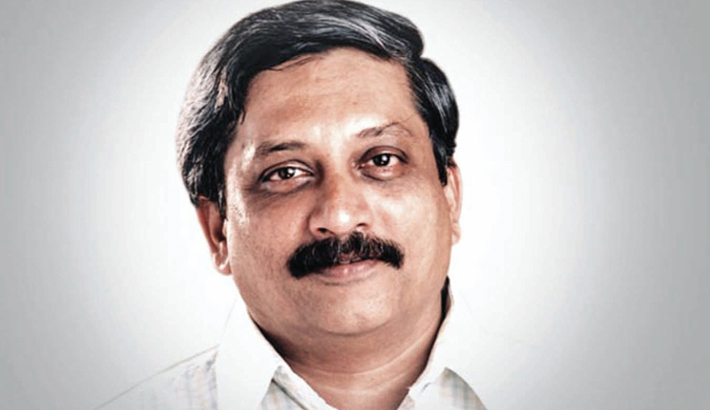 Parrikar had undergone months of treatment for pancreatic cancer before his death, Indian officials said. The Indian government announced a day of mourning on Monday and called for the national flag to be flown at half-mast.